Will Stevens will once again carry the Panis-Barthez Competition colours in the 2019 ELMS program and for the next 24 Hours of Le Mans - subject to confirmation by the ACO. The 27-year-old Briton, under Triple A management - led by Didier Coton-, has shown all his talent on track throughout the past season by climbing twice on the podium and signing a pole position on the wet in Spa. Former Formula 1 driver and the french team shared a common desire to extend their collaboration. Will is joining the latest newcomer Rene Binder in the Ligier JS P217 # 23. The third driver of the line-up will be announced in due course. Olivier Panis - Team Principal : “Keeping Will Stevens aboard was a top priority. I have been so impressed by him, his speed and his implication. I have rarely seen a professional driver sharing so many informations with his teammates. He spends hours in front of the datas to improve the car. It’s true he grumbles quite a lot but always in a positive way. First of all it makes me laugh but above all it pushes us continuously to make our proto faster and faster. Will played a massive team leader role in 2018, ensuring serenity and great atmosphere among us. We have made a big step forward with him. That’s why Fabien Barthez, Simon Abadie, Sarah Abadie and I did everything we could to make him stay at PBC and we have found partners to achieve this priority." 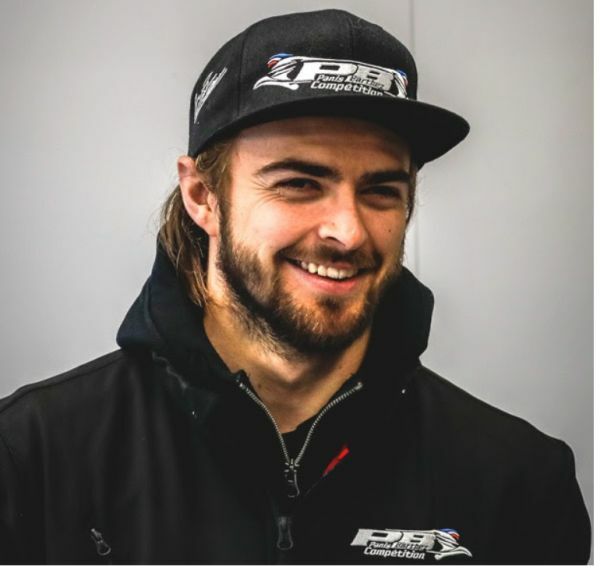 Will Stevens - Ligier JS P217 #23 driver : “I’m very happy to stay with Panis-Barthez Competition next year. We showed in 2018 how strong we are together, and the great results we had at the end of the season motivated me to stay: we have a job to continue and to finish. After a pole position and two podiums last year, we will be doing all we can to win our first race in 2019 – and then another one. And if we are consistent enough, why not fight for the 2019 championship? Of course, I have Le Mans in mind, as we were the closest competitors to G-Drive last year. I can’t wait to race there again with Olivier, Simon, Sarah and all the team who have faith in me and give me so much confidence. It’s time to pay them back for what they bring to me.